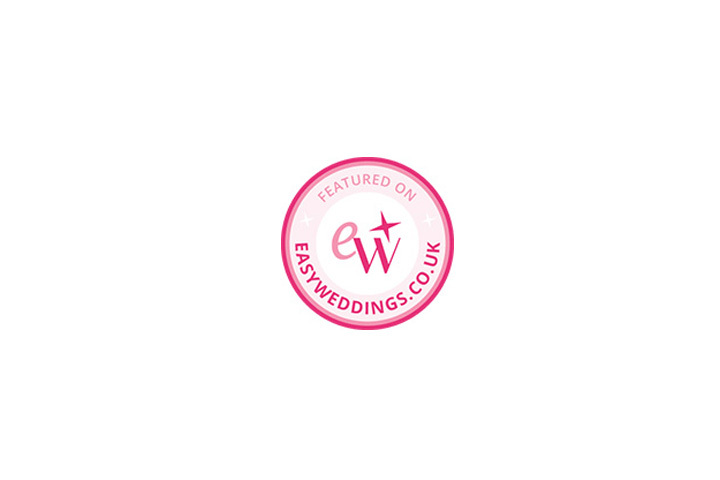 Angela and Praj’s wedding day at Morden Hall is now featured on Easy Weddings. 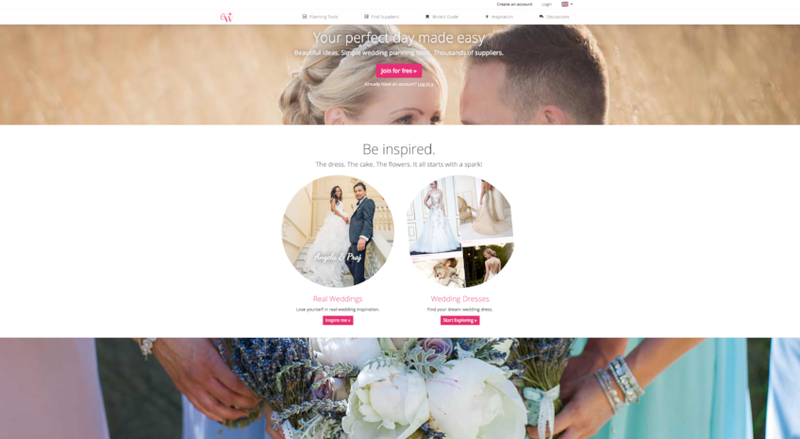 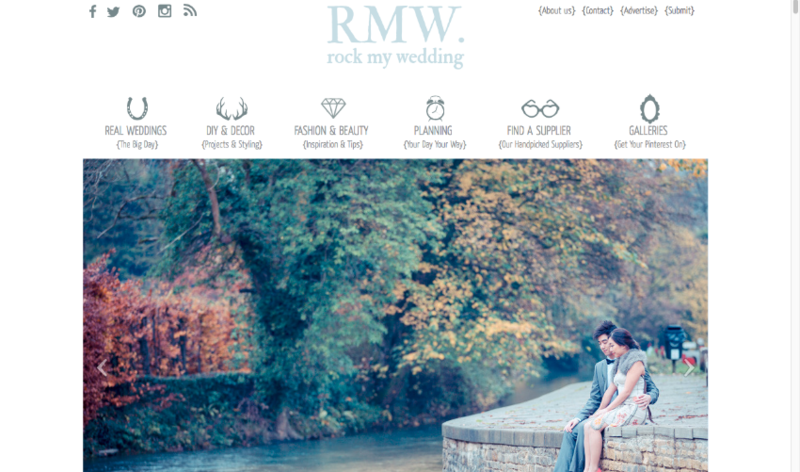 You can find out more about their love stories and details of the day on Easyweddings.co.uk. 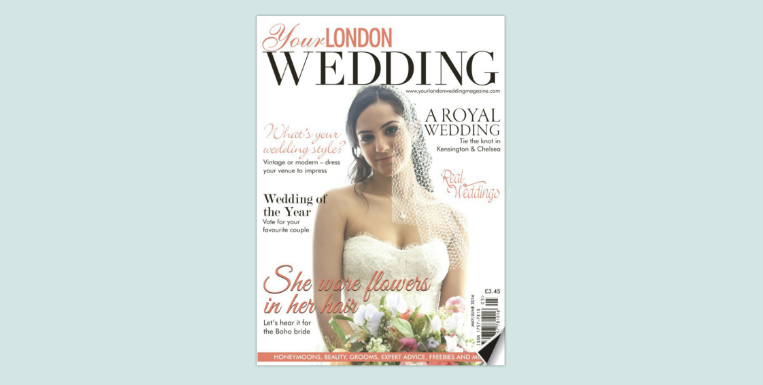 I am so excited to be featured in ‘Your London Wedding Magazine’ where I collaborated with other wedding vendors to do a styled wedding shoot. 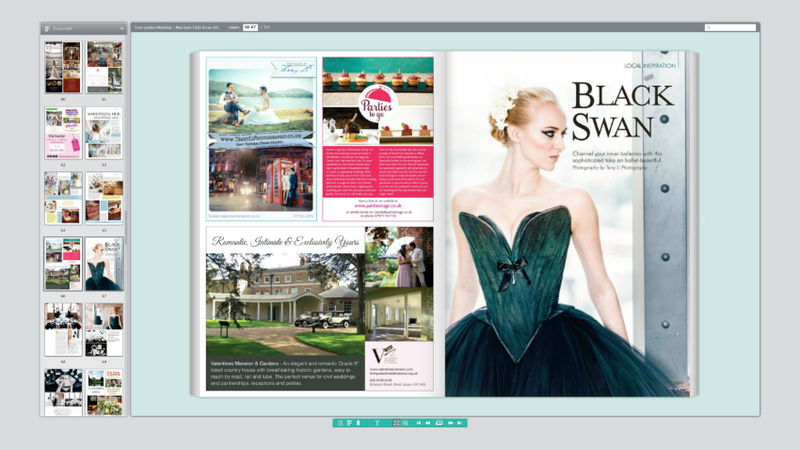 The theme of the wedding was ballet and was inspired by the movie ‘Black Swan’. 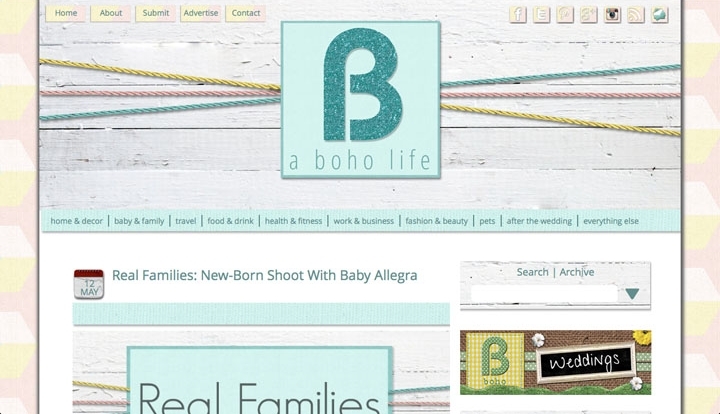 You can now check it out on the blog. 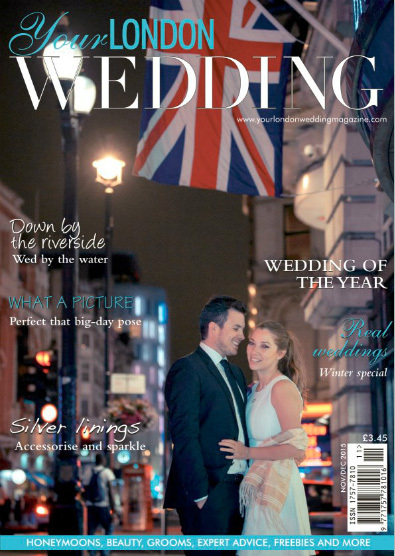 What an honour to be on the cover page as well as their photography article of Your London Wedding Magazine – Nov/ Dec issue. 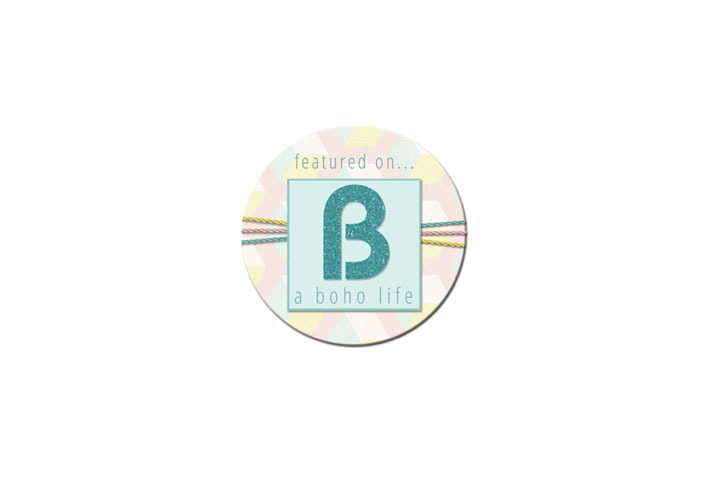 It’s a really exciting time and couldn’t wait to see them in store! 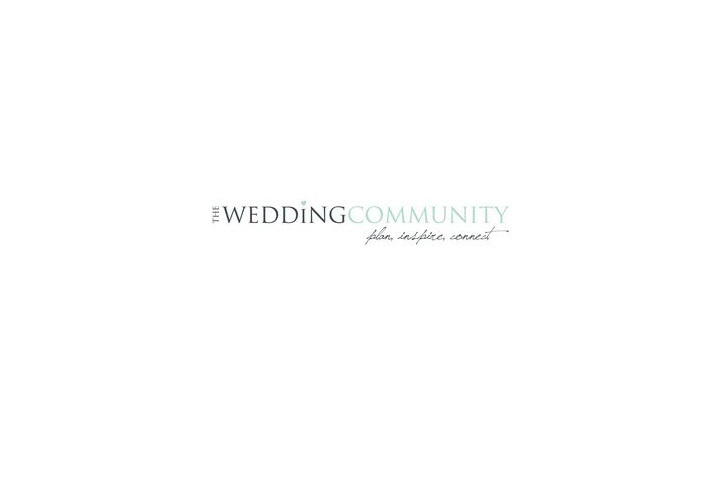 How excited to be chosen as Wedding of the Month at the Wedding Community Blog. 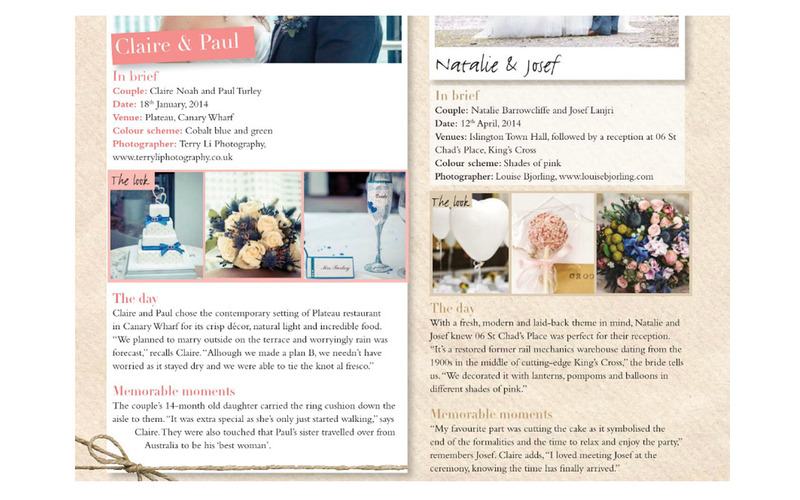 Don’t forget to read more about Annie and Jame’s real wedding stories on here too! 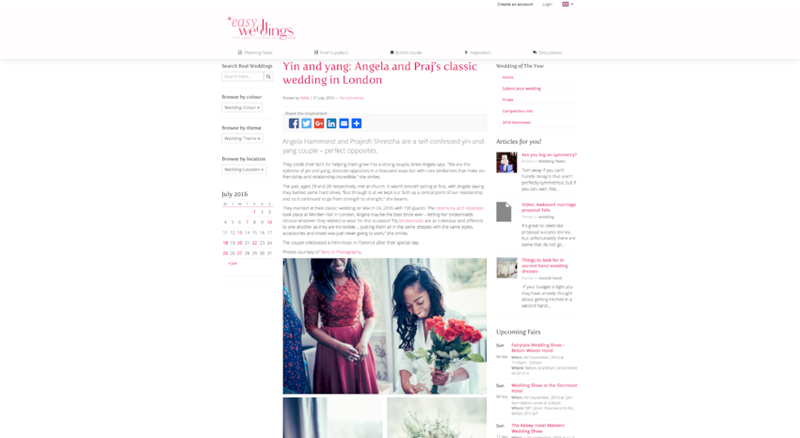 One of the most popular wedding blogs has featured Winnie and Robin’s engagement shoot. 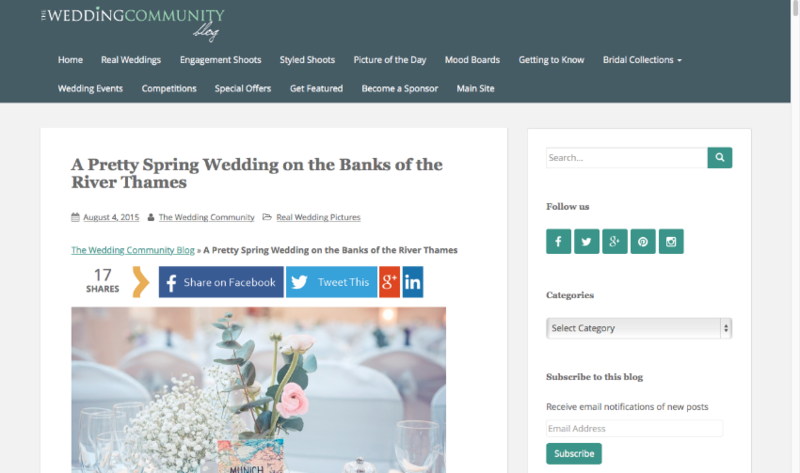 I love how Fern, the blogger has named and described the photos 🙂 You can check it out on here. 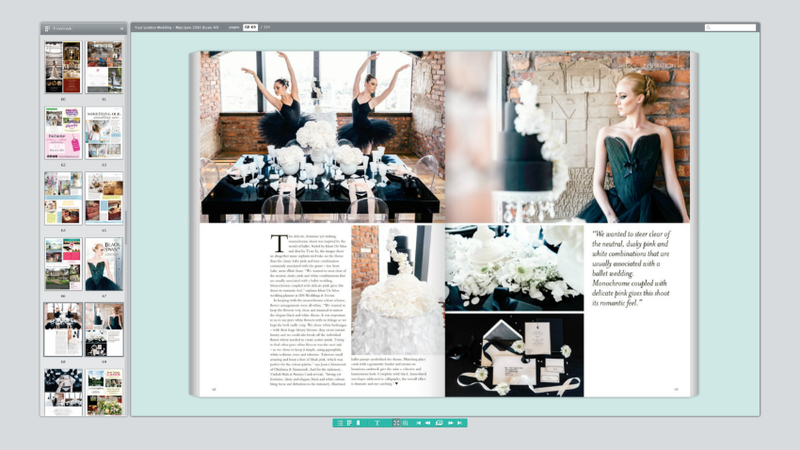 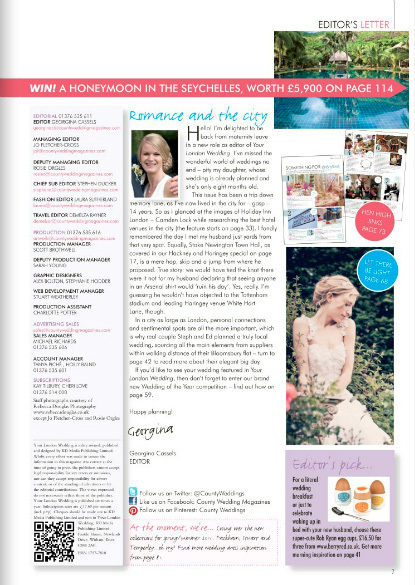 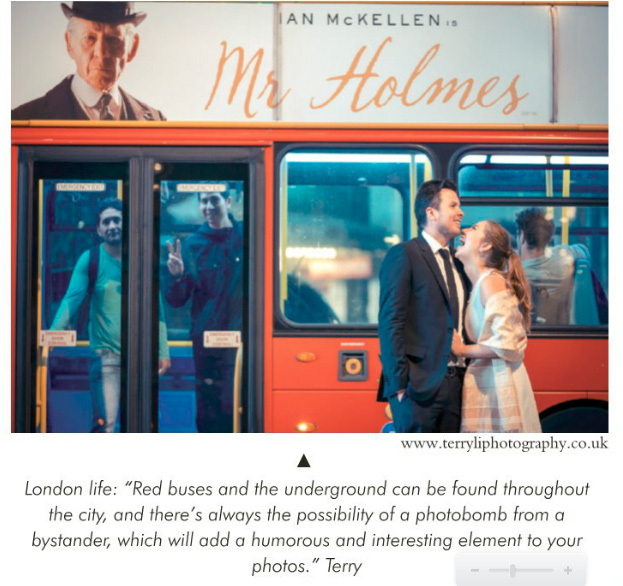 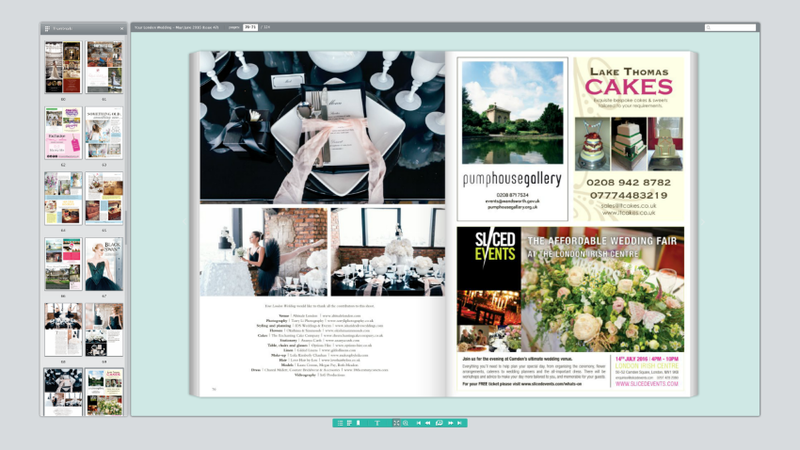 It is incredible to be featured on Your London Wedding Magazine! 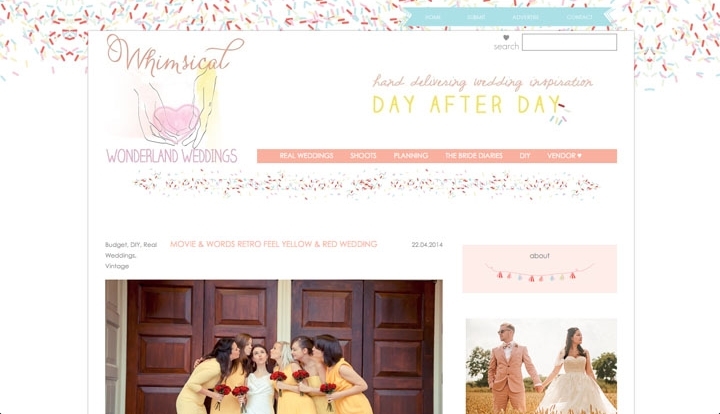 Thank you for the help from everyone who involved. 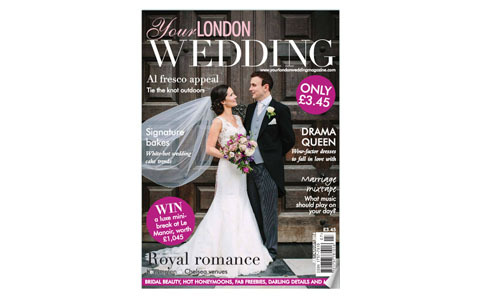 Please don’t forget to grab a copy and get inspired! 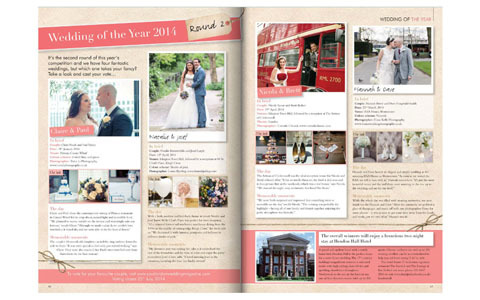 So happy that Claire and Paul’s wedding got shortlisted to Wedding of the year 2014 competition at Your London Wedding Magazine! 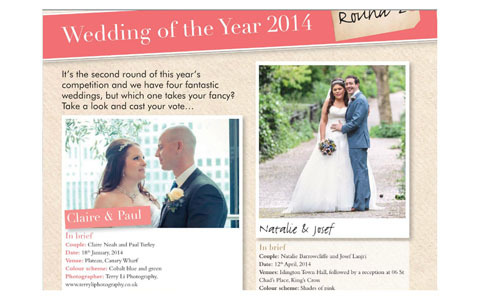 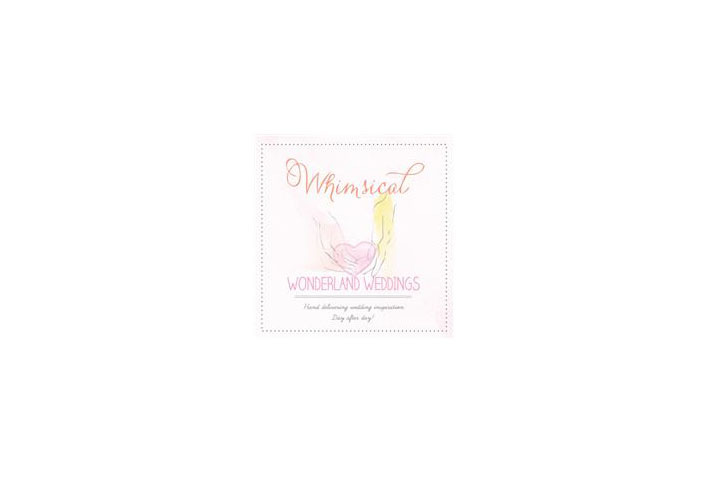 Please don’t forget to vote for them on here if you like their contemporary wedding at Canary Wharf. 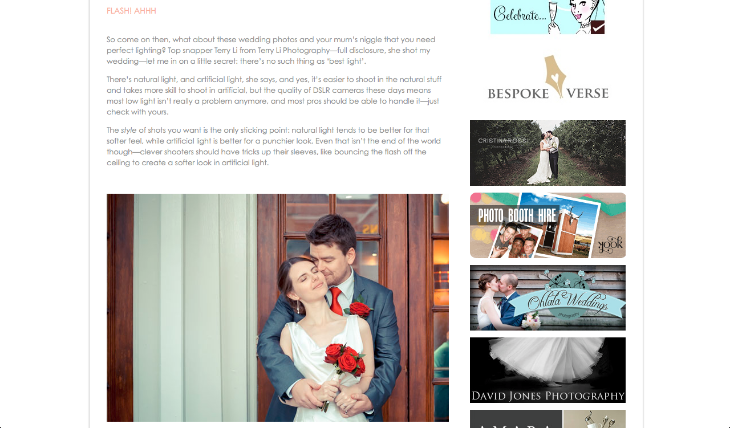 It was so exciting to have my work featured on one of the biggest wedding blogs! 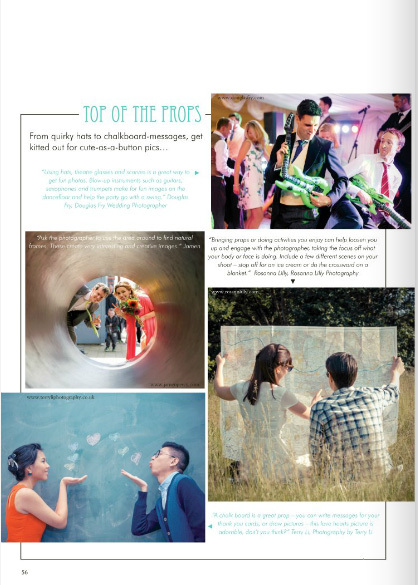 Thank you Lou at Whimsical Wonderland Weddings for a lovely post showcasing Sam and Darren’s wedding in Hertfordshire. 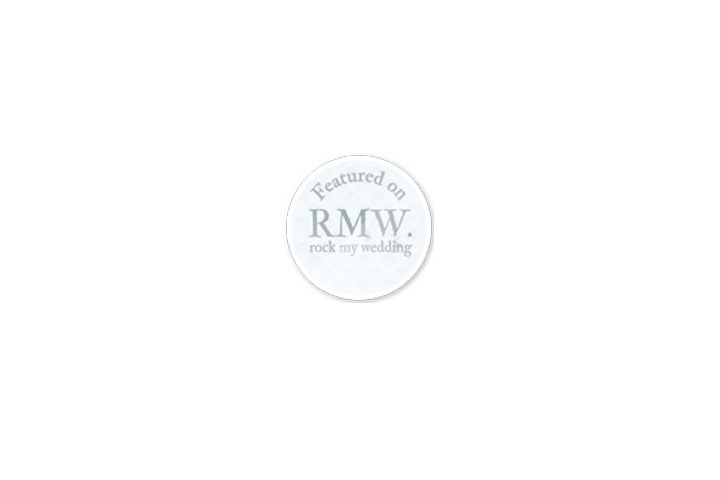 Click here to take a look. 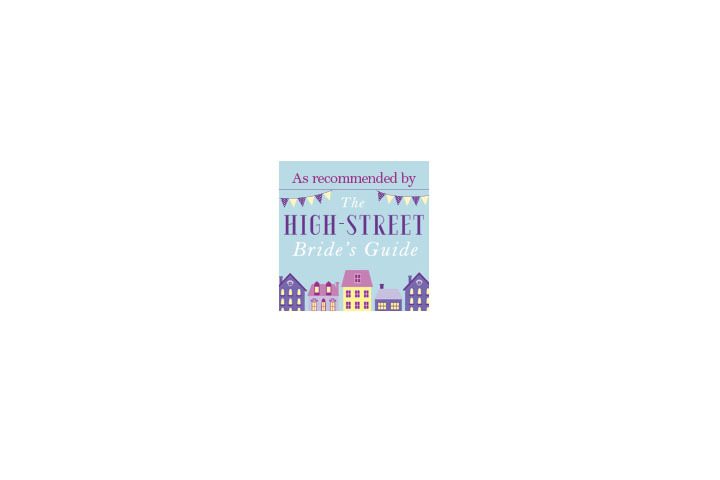 Samantha Birch, author of budget wedding bible The High-Street Bride’s Guide, was asking me a question whether there is such thing as ‘best light’. 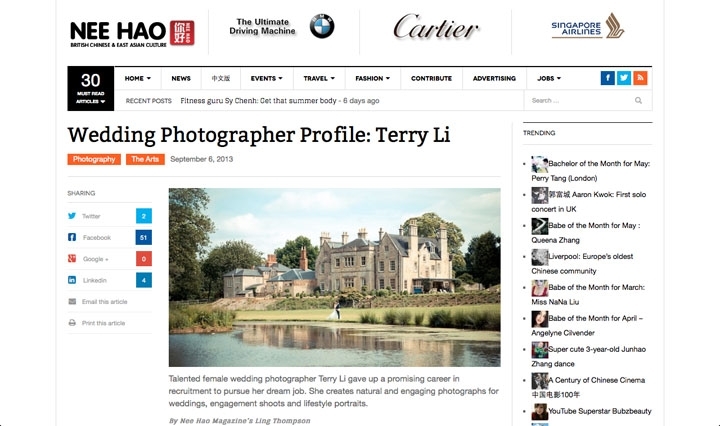 To find out the answer of it – please check out the link on here. 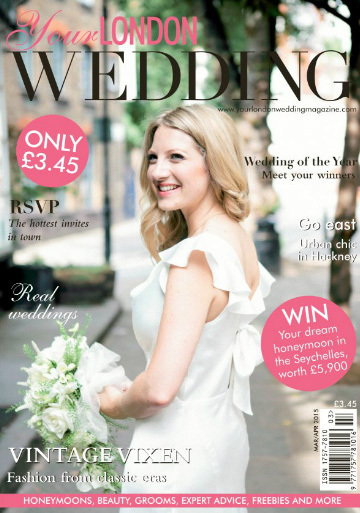 The interview I did with Your Perfect Wedding Photographer is now published! 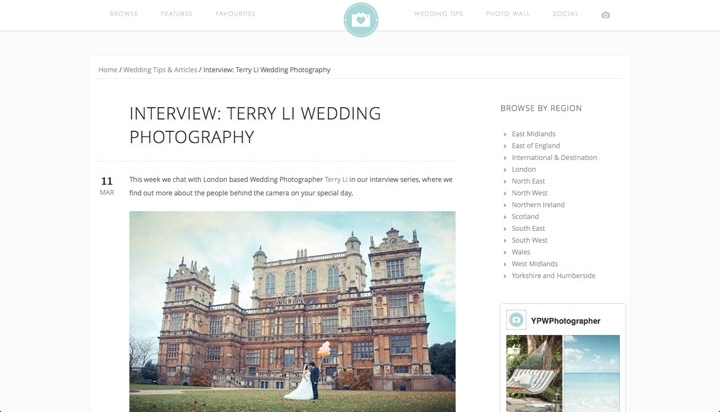 The interview covers topics such as, how I started working as a Wedding Photographer, the workflow of post production and the use of equipment. 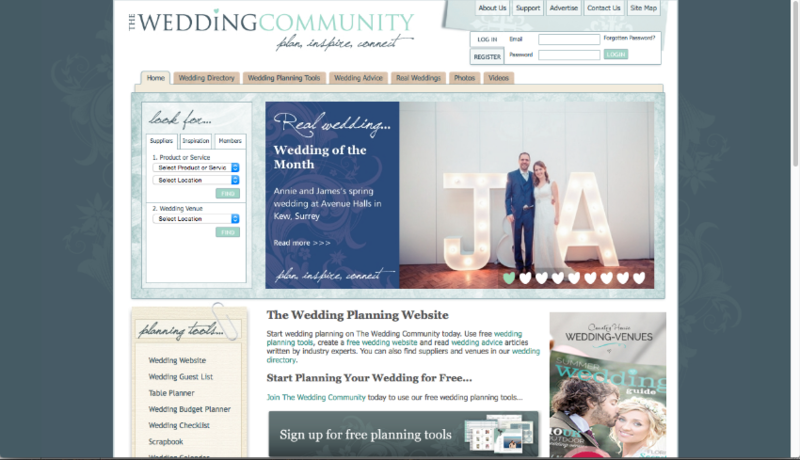 A great way to understand more about what I do, please click here to find out more. 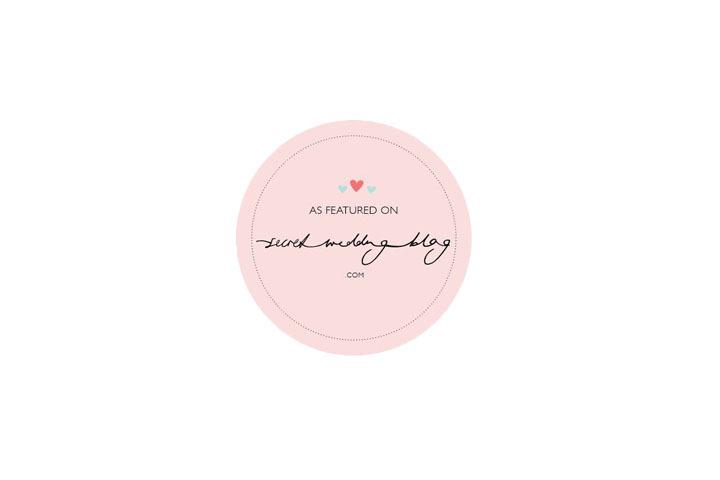 I am very glad to be featured on such a lovely blog! 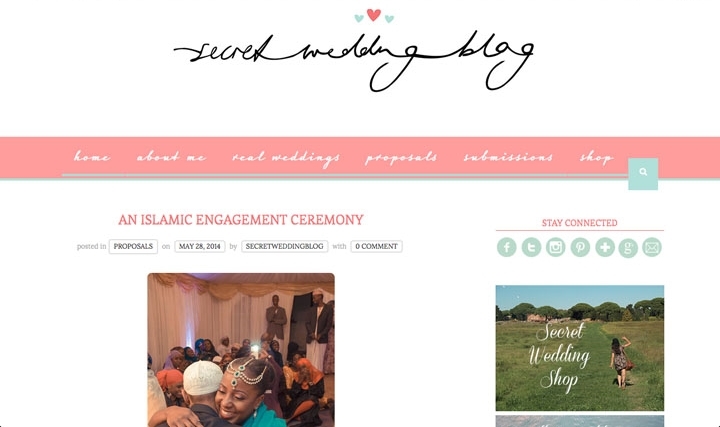 Thank you so much to Raj who runs Secret Wedding Blog and thank you Zulfa and Fahad for their gorgeous Islamic engagement ceremony. 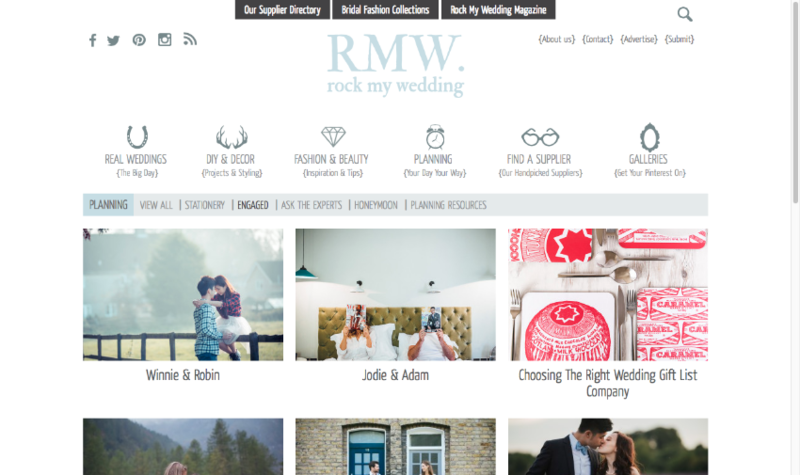 Looking forward to working with them on their wedding later this year 😀 Please click here to have a look at their important moments. 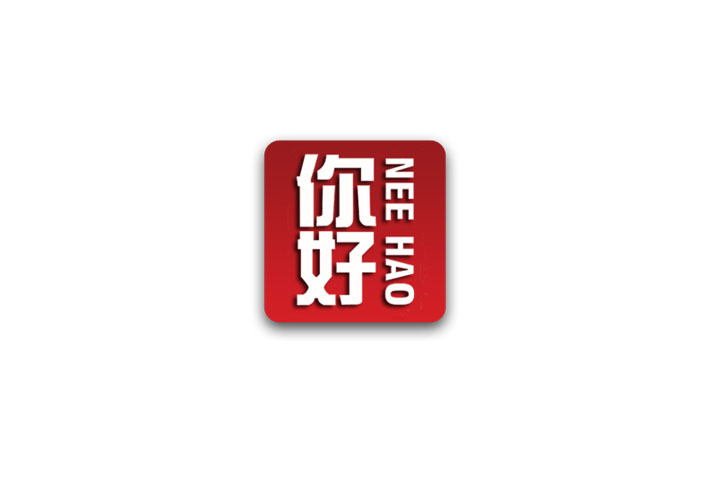 Thank you Steven, the Chief Editor of Nee Hao Magazine for the interview! 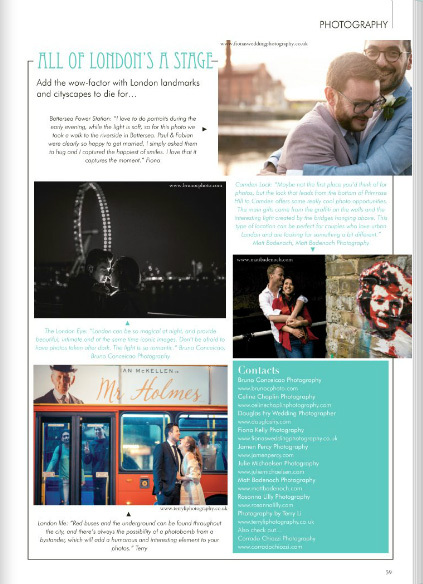 You will find out more about my story here, including what I was doing before starting up the business, how I got into photography and wedding photography in particular, as well as some other interesting questions about my work and the service I provide. 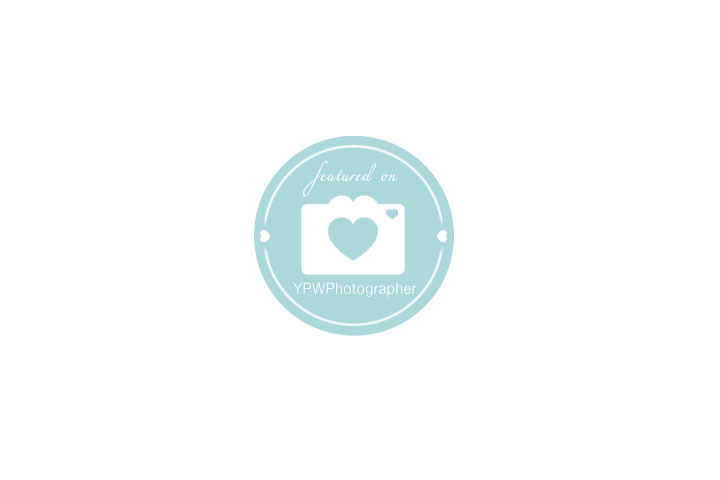 Please click here to read more. 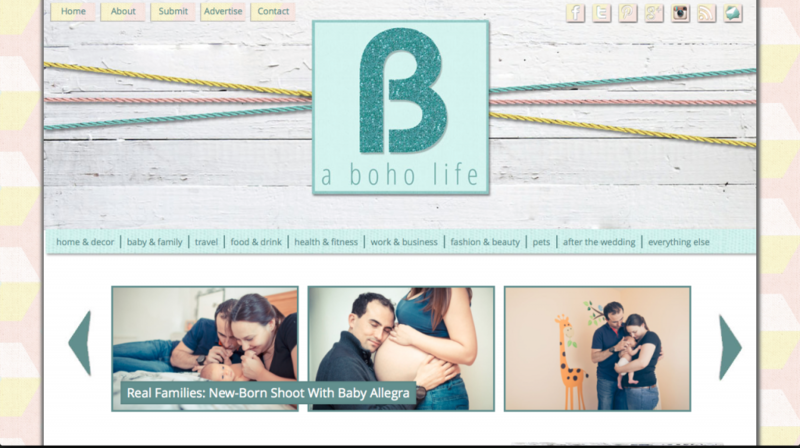 I was more than delighted to have Kelly at A BOHO Life write a few words about the maternity and newborn photos of Nicky, Luce and Allegra. 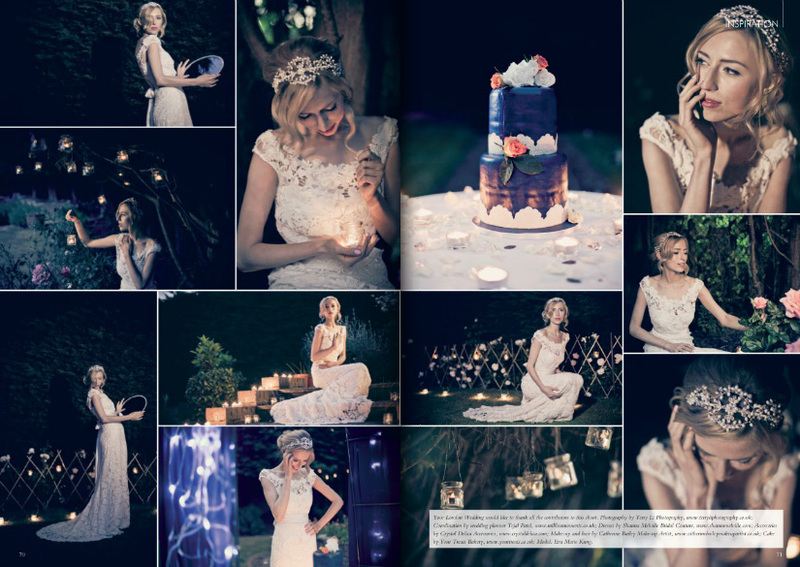 I am thrilled to know the photos had brought a small emotional moment to her. 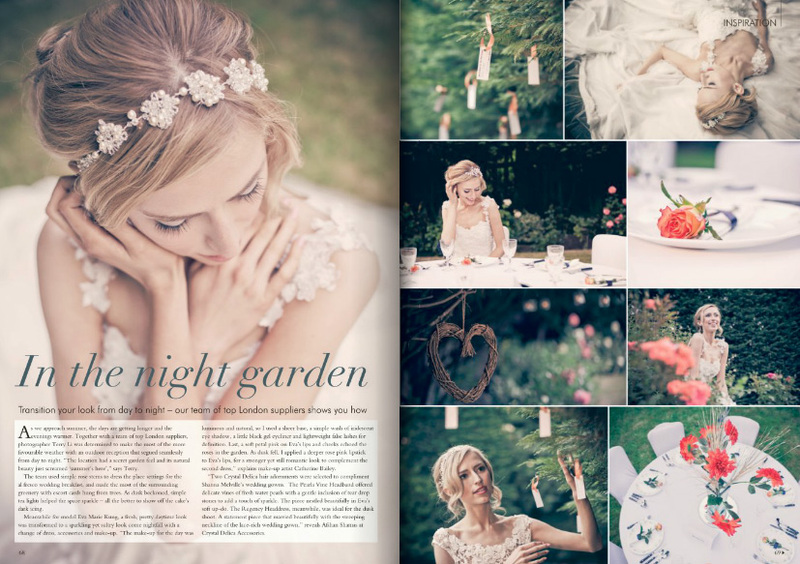 To see more photos, please click here.